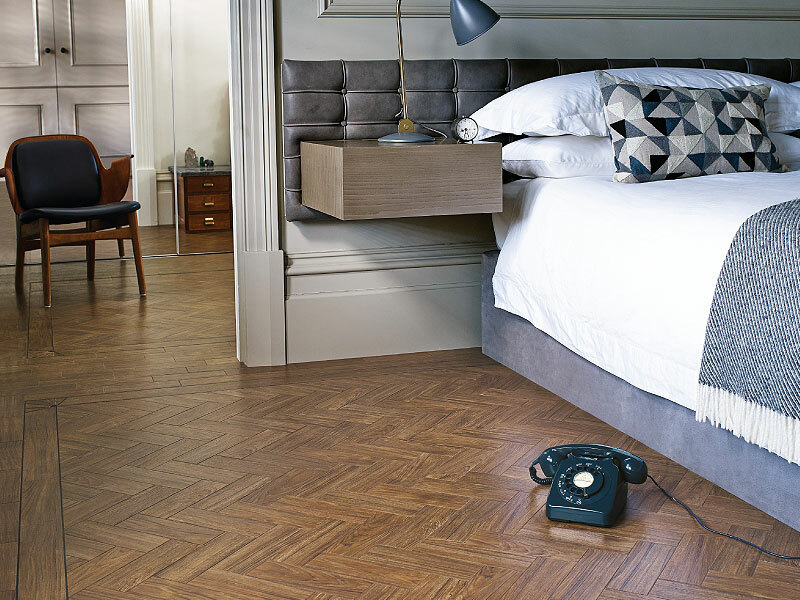 Designer Contracts opens up a world of beautiful domestic and commercial vinyl floors at sensible prices. 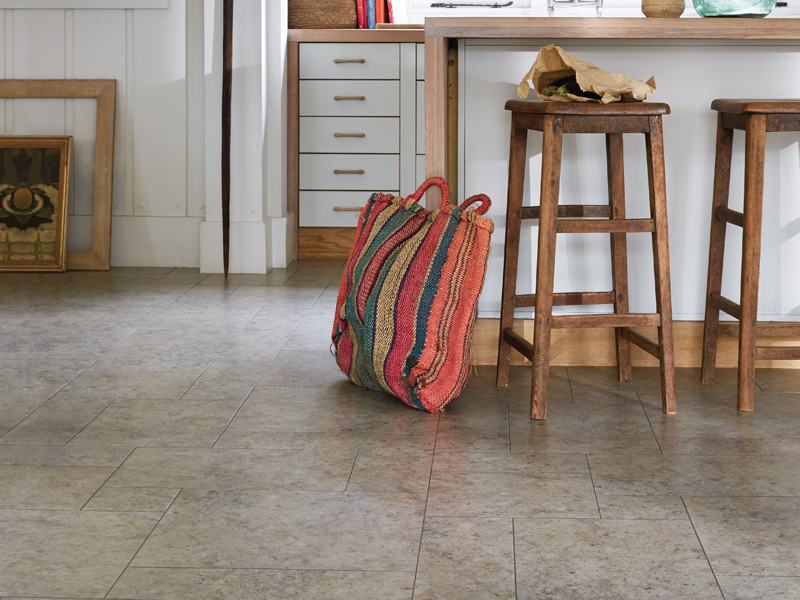 These aesthetically pleasing, durable and minimal maintenance floors are often outside the budget of many projects. 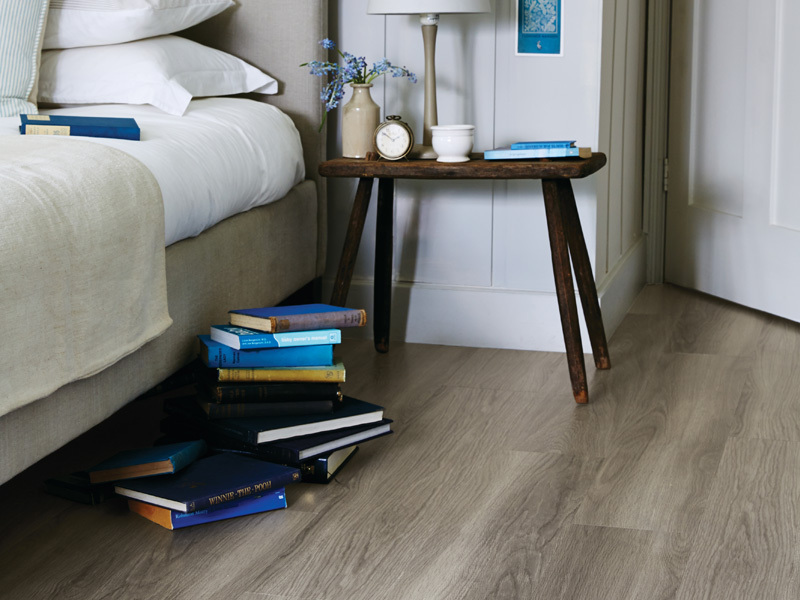 However, with brands such as Amtico and Karndean, we can provide a variety of finishes for less money than you might think. 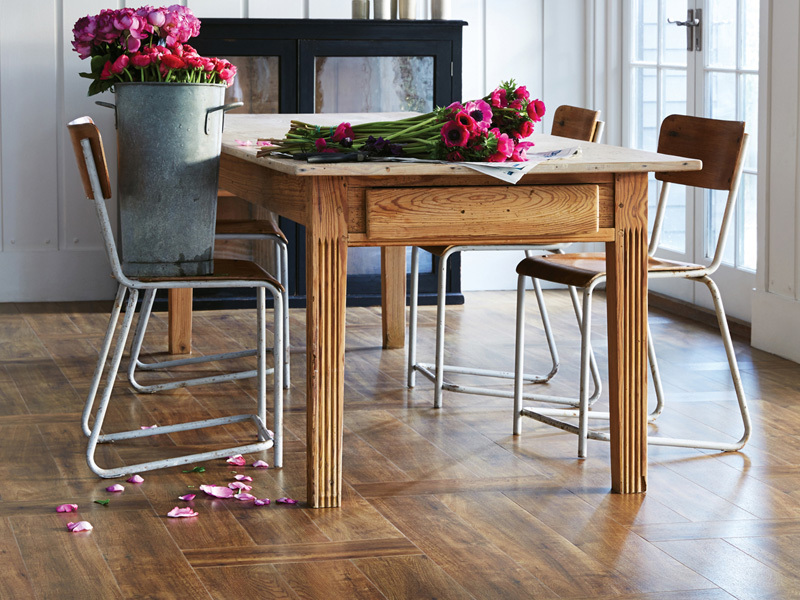 These natural looking floors are both warm and comfortable. 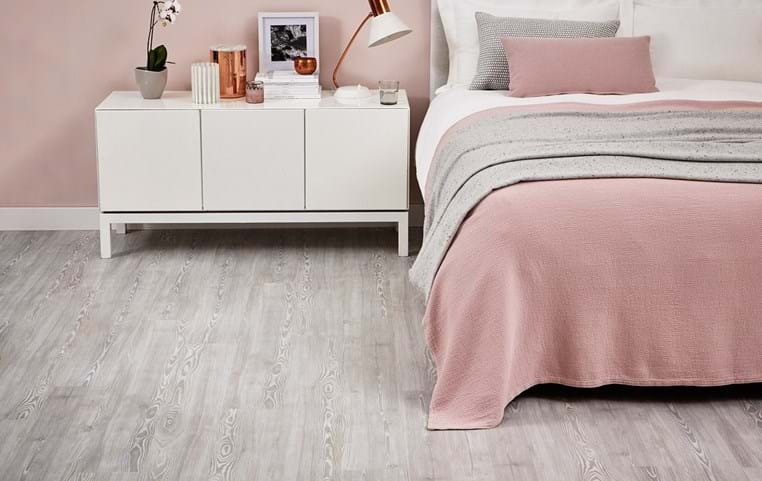 Allied to that is a high level of functionality as vinyl tiles are easy to clean as well as being extremely durable with resistance to stains and scratching. Our technical advice and back-up is second to none. We always include proper floor preparation as part of our price and undertake this as part of our service. 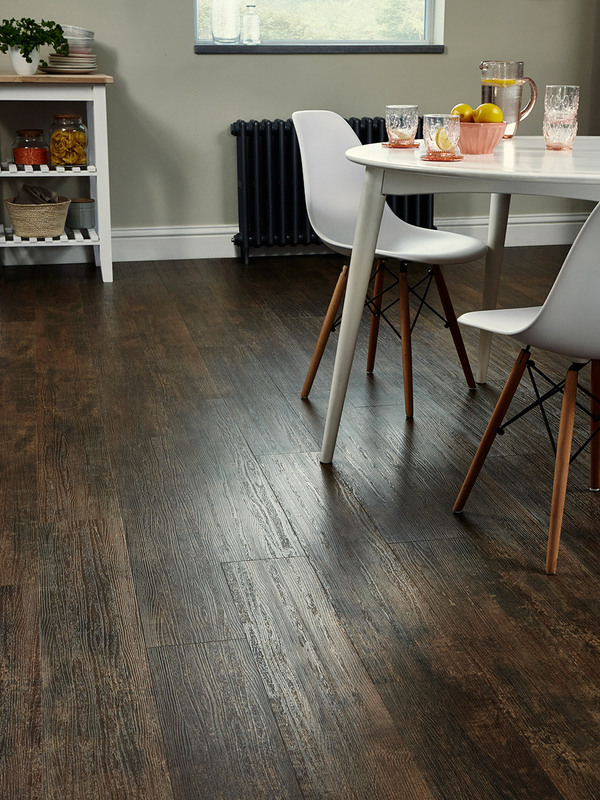 Our fully trained fitters will make sure that the floor looks its best with performance and durability optimised.